Renting an RV is one of the most affordable ways to take an unforgettable vacation. You have complete freedom of the road without the cost and hassle of actually owning an RV. It’s an affordable way to vacation, but if you want to save even more money, use these handy tips. You’ll get a great deal on your RV and still be able to enjoy the vacation of a lifetime. During the peak vacation months of June, July, and August, cabins are booked, hotels are full, and theme parks are crowded with long lines. Vacation is in high demand, so you’ll have to pay more for all the products and services that go with summer. The same supply-and-demand principle applies to RV rentals. 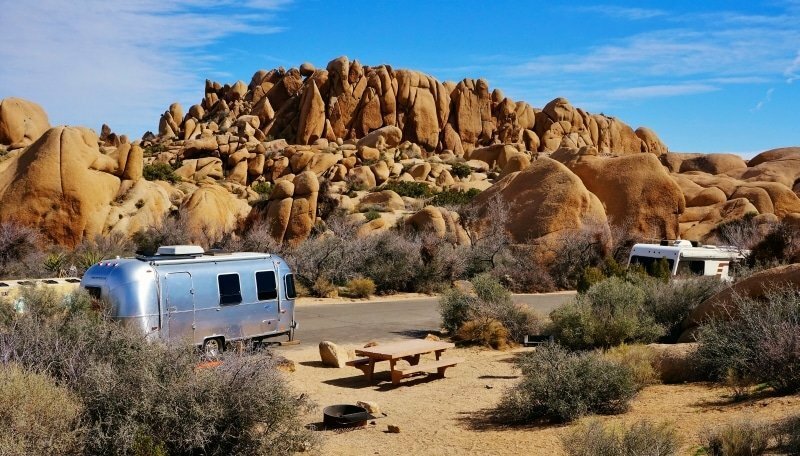 It’s more costly to rent an RV during peak vacation season, but you can rent during the non-peak season and still have a wonderful experience, all while saving potentially hundreds, maybe even thousands of dollars. Consider an early spring RV trip; a destination in the southern half of the country would certainly offer comfortable weather. You could also take an RV vacation in the fall; a trip to the Northeast or Midwest would give you a chance to see all the gorgeous autumn colors! Remember, while summer is vacation season, you can have a more affordable trip (and avoid the crowds) by renting an RV during the non-peak seasons. One-way RV rentals can help you have a more affordable trip and allow you to skip backtracking home. With a one-way rental, you pick up the RV in one city, take your trip, and drop it off in another. You can then fly, drive a rental car, or get a ride back home. Here’s an example of how it might work: say you live in Los Angeles and want to take a trip up the coast. 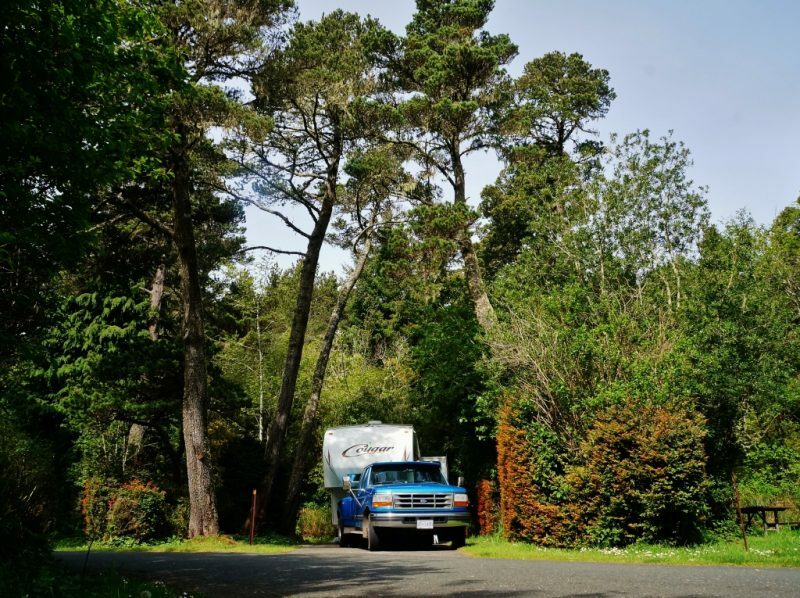 You could rent an RV in your city, drive north while overnighting at campgrounds and other facilities, then drop the RV off in Seattle. When you’re done, you don’t have to worry about driving the RV back to LA! These types of trips are often more affordable and let you have a wonderful vacation with less hassle and less time on the highway, which means more time enjoying the RV and all your amazing destinations! The earlier you schedule your rental, the more likely you are to save. Many RV owners are willing to give discounts so they know their RV is booked and money is in their bank account. This may not apply to all rentals, but in general, the earlier you book, the more you will save! One of the best ways you can get a better deal on your RV rental is to only choose the recreational vehicle that fits your needs, not your wants. This doesn’t mean you should choose something that is cramped and uncomfortable, but if it’s just you and your sweetheart, couldn’t you choose an RV that sleeps two or three people, as opposed to six of seven? You’ll have the space you need and be able to enjoy your vacation on a budget. Besides, no matter what recreational vehicle you drive, the mountains, lakes, and forests look just as majestic! 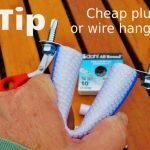 If you have a pickup, especially a heavy-duty truck, you can save hundreds of dollars by putting its power and strength to work for your vacation. 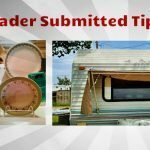 Instead of renting a Class A or Class C motorhome, look into the prices of a travel trailer, fifth-wheel camper (aka goose-neck camper), or a truck camper, which rides on the truck bed. Are there Class A motorhomes that are more affordable than fifth-wheel trailers? 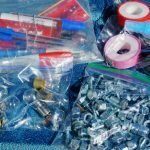 Yes, but across the board, you’ll generally find lower-priced options when you make your pickup a part of the vacation. There are also smaller camping trailers that can be pulled by light trucks and SUVs, or even cars. They obviously won’t have the amenities or space of the larger options, but they do offer comfortable accommodations. If budgeting is a priority for your next trip, it only makes sense to take some extra steps to save a few dollars. With these bonus ideas, your RV rental will be even more affordable! First of all, you should pack your own food. If you’re eating out every night, you’re going to shoot through your budget quickly. If the RV you have rented doesn’t have a kitchen, bring along a crock-pot for a home-cooked meal no matter where you travel. You can also cook by the campfire or pack cold-storage items like sandwich meat, apples, veggies, and cheeses. You should also try to avoid driving into high winds, which will sap your fuel-economy. While you’re at it, stay around 55 mph, because higher speeds will burn more gas. 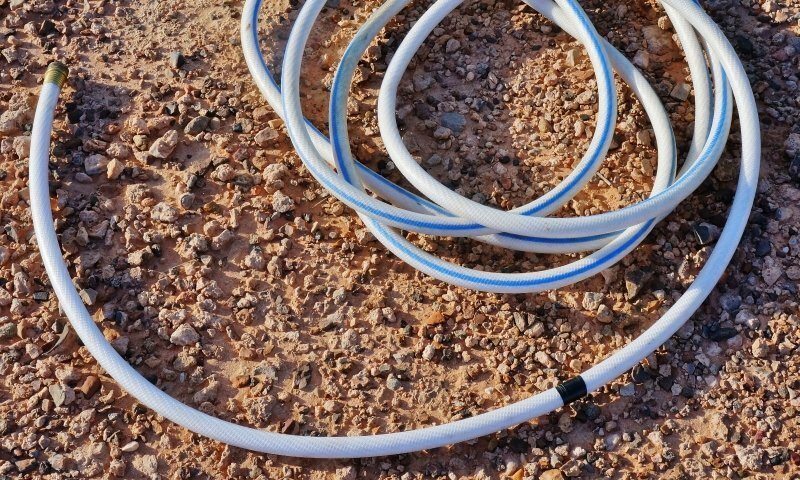 If you’re going to pay for a camping site, prepare your rig so you can get by without facilities like water and electricity. A generator will allow you to have power for lights and other accessories, and having enough water in the tanks for bathroom and kitchen use will add convenience to your travels. 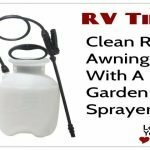 If your RV is self-sufficient, you can go with sites that don’t offer these conveniences, which are generally much cheaper. 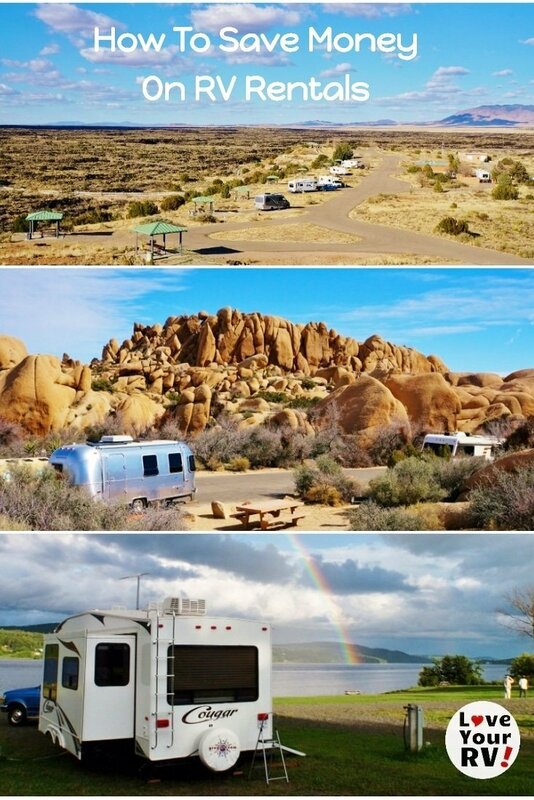 Find an Affordable RV Rental for Your Next Adventure! 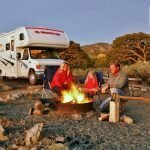 Visit RVshare.com and you’ll find the right RV for your needs and your budget. There are plenty of excellent options in your area, so check out our selection now!